I went to Manila to check the product. It is a difficult to share about quality each other. But I’d like to build a better relationship with business partner. 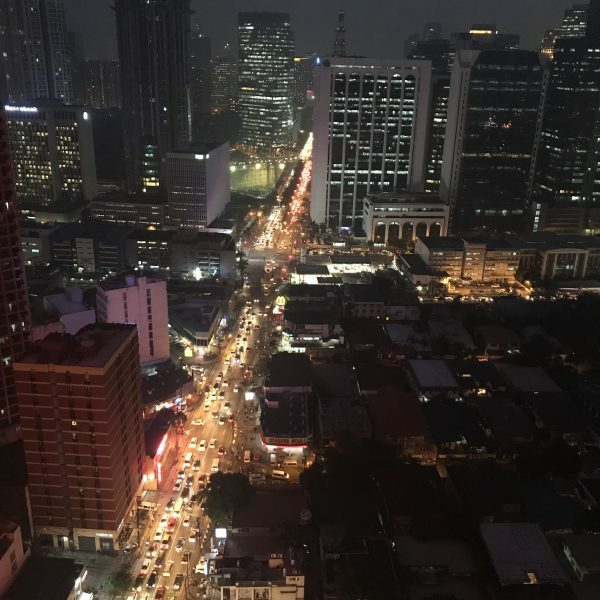 This photo is Manila’s night view. but I need to sleep , because of my early flight..